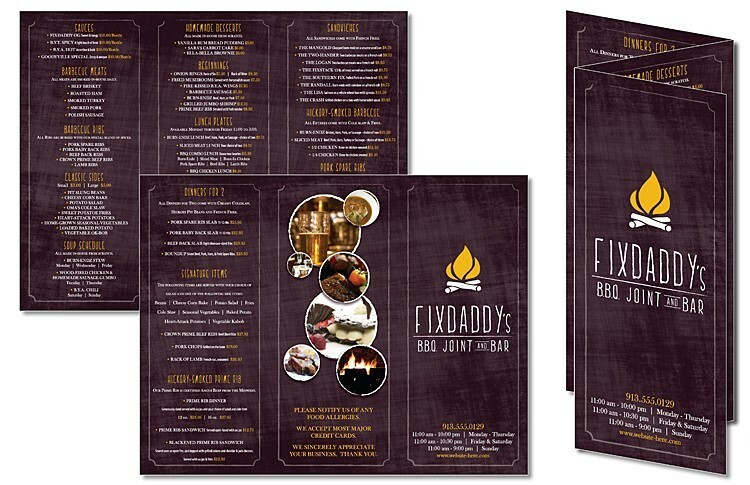 Folded 8.5 x 11 Flyer Brochures are a timeless and effective medium for advertising, marketing, and promotions. Price includes printing in full-color (full color process) on both sides, folding. Exact color matches, metallic and fluorescent colors not available in full-color.